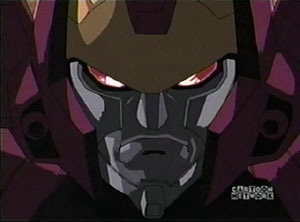 "I am the icon of destruction!" 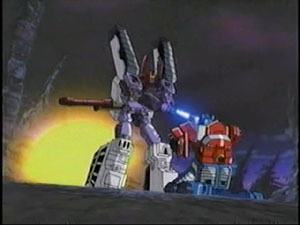 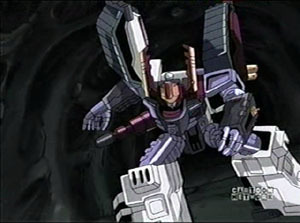 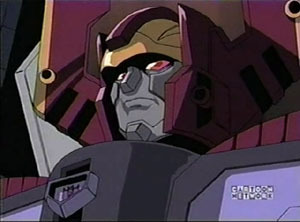 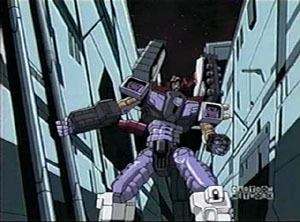 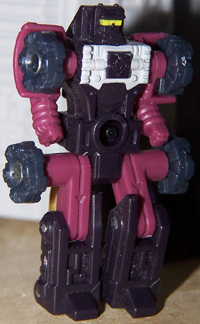 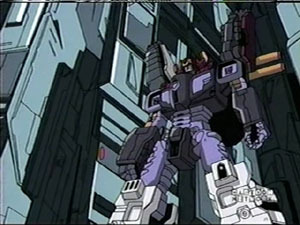 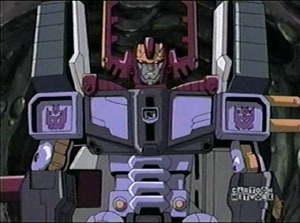 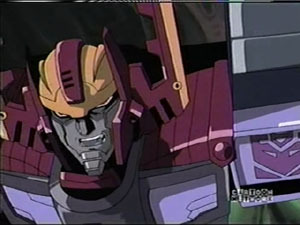 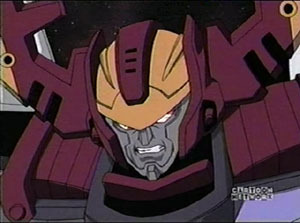 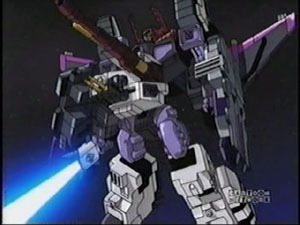 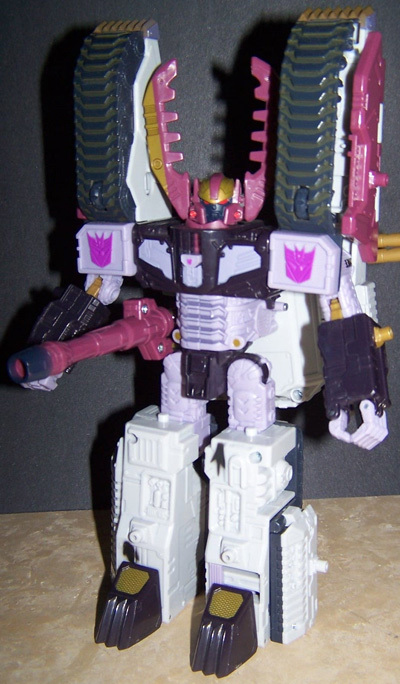 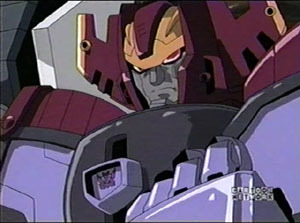 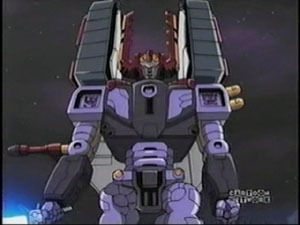 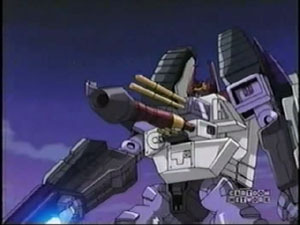 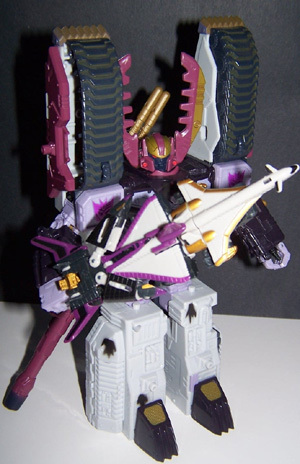 The following veriosn came in late 2004 another recolor of the same Megatron figure. 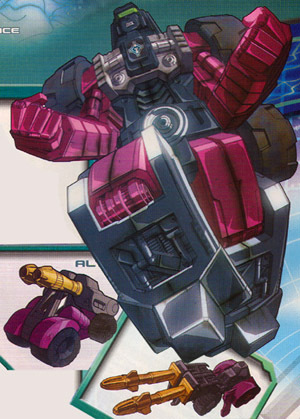 The "Bio, Weapons and Abilities, Weaknesses"... text below is taken from the awesome Dreamwave comic, TF: Armada, More Than Meets the Eye. 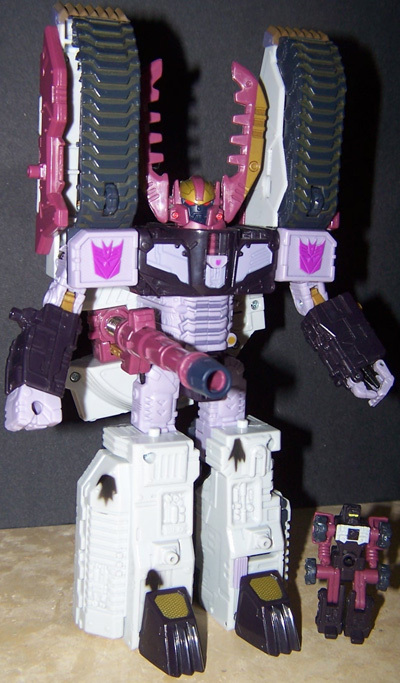 W/ its other great original character art, we recommend you buy yourself a copy today! 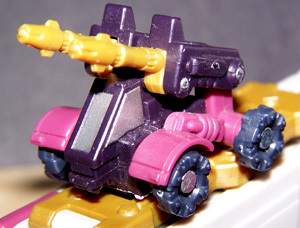 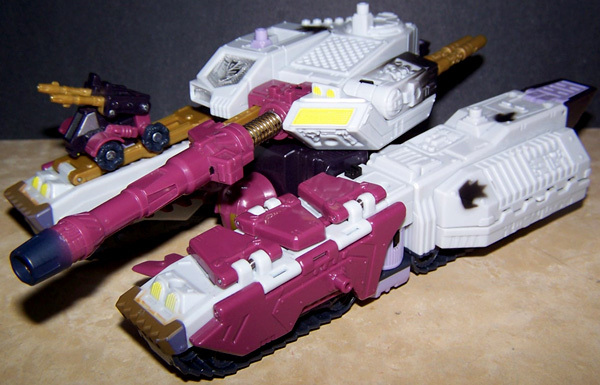 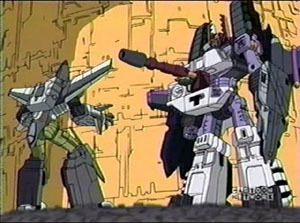 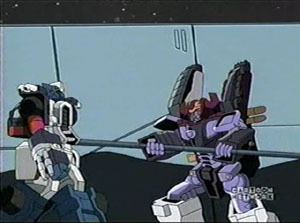 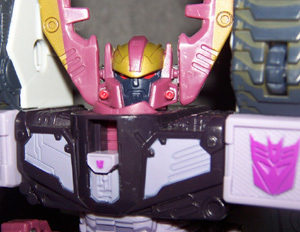 In addition the pictures showing Clench and Galvatron in tank mode. 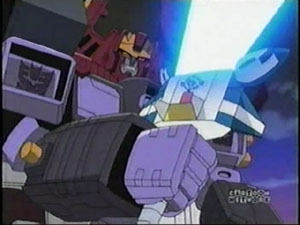 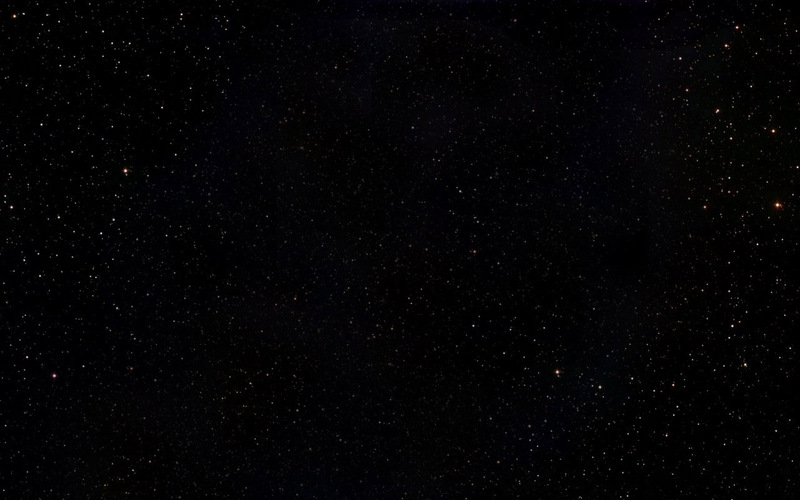 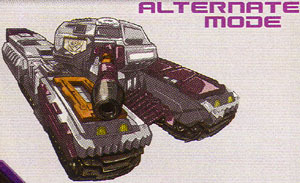 The only depictions in that mode in either the cartoon or comics.